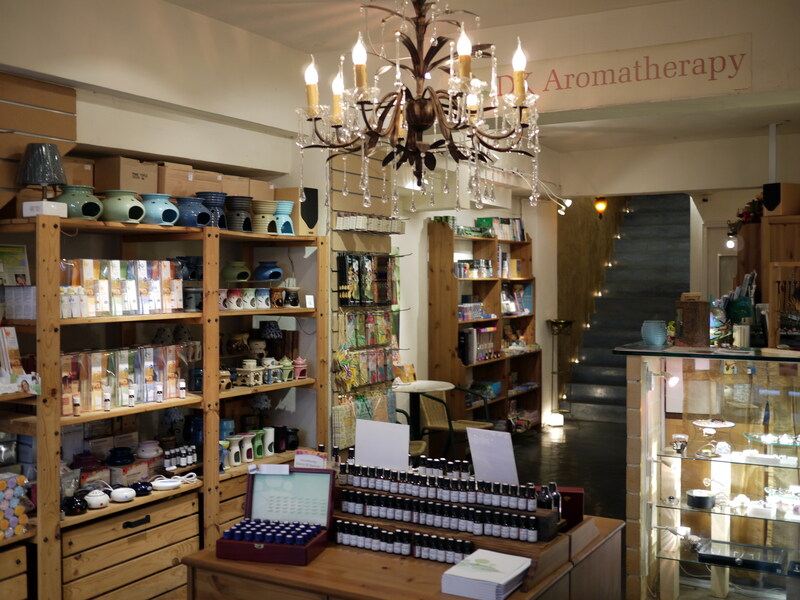 For relaxing essential oils, scented candles or soothing massages visit one of the city’s top aromatherapy shops. 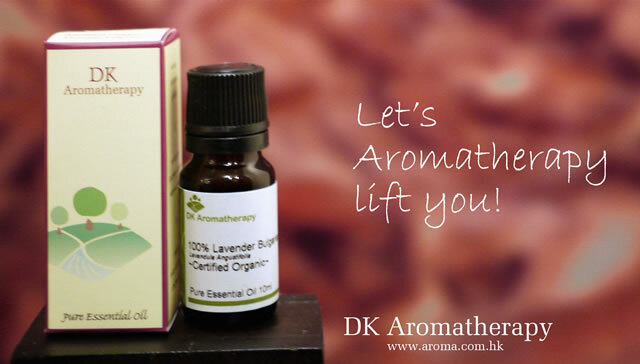 This specialty shop carries an extensive range of aromatherapy services and products. There are basic and organic essential oils, massage oils and floral oils, but also massage tables, therapy tools and new age music to help create a tranquil mood. The shop offers a comprehensive list of aromatherapy treatments and massages, as well as a range of workshops and courses. Full body and skincare treatments starts from $500. G/F, 16A Staunton St., Central, 2771-2847, www.aroma.com.hk.